Can You Beat My Score on this Retirement Income Quiz? | Good Life. Better. Can You Beat My Score on this Retirement Income Quiz? If you are like me, most of your working life has been focused on saving for retirement and not sources of income during retirement. I just need to reach my “number” and I won’t have to worry about outliving my money, right? Since I started my journey to get my financial ducks in a row, however, I have learned that it isn’t that simple. Unfortunately, how I save now can affect how and when I can access my money later. And that could make a big difference as to whether I live comfortably in retirement or have to watch every penny. 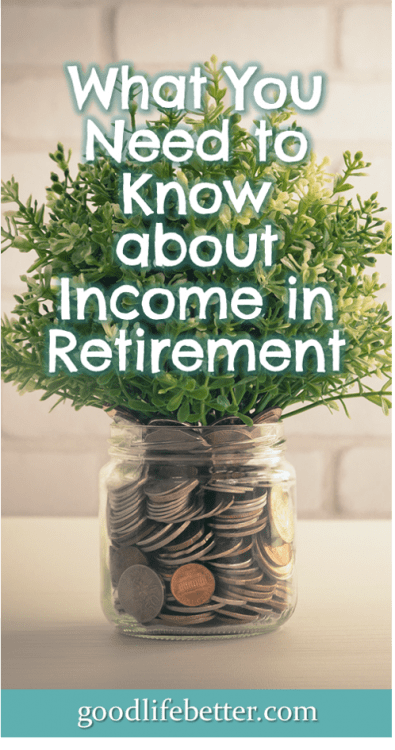 Recently, I came across the 2017 Retirement Income Literacy Quiz from the American College of Financial Services, a non-profit educational institution devoted to financial services, and just had to test my knowledge. Secretly, I thought I would ace it given how hard I have worked on increasing my retirement IQ and so I was slightly disappointed with how I scored—an 86. I took comfort in the fact that most of the questions I missed were related to Social Security income, an area that I hadn’t been researching much given how many years away I am from being eligible to sign up (not to mention the uncertainty surrounding the program‘s ability to fully meet its obligations). Money from part-time employment (I envision a very active retirement that includes earning income). Most of my retirement is currently invested in accounts that will be taxed upon withdrawal but I am slowly building up money in my Roth accounts. 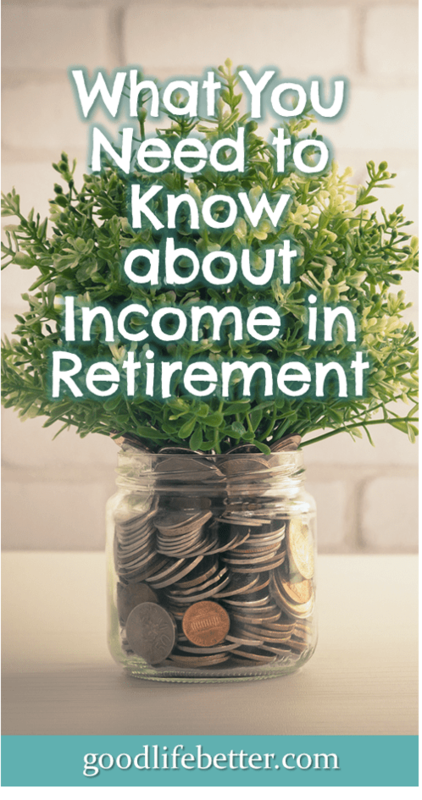 Unlike Traditional accounts, with Roth retirement accounts, you pay taxes on the money you invest now and are later able to withdraw both the money you invested and the earnings tax free. How did others do on the quiz? Curious as to how my results compared to other takers, I dug a little deeper into why the quiz was created. According to this report, the quiz was designed to gauge the retirement literacy of people ages 60 and up with at least $100,000 in savings and investments (not including a home). The quiz was administered to a group of eligible takers in late February of 2017 and the results were downright scary. About half of takers underestimated how long they could live in retirement—and therefore how long their money would need to last—given gains in life expectancy over the last century. Since I was 28 I have been contributing at least 10% of my income to my retirement, but it wasn’t until a few years ago that I started really educating myself about investment options and how much I should save to retire comfortably. Since I started paying attention and being intentional with how my money is invested, I have seen real progress in my rates of return. 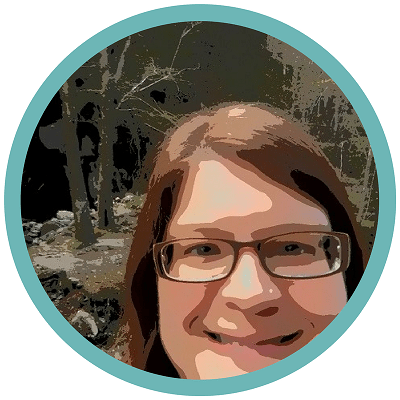 I have also realized that learning about money is not rocket science, and that there are a ton of great resources available to help. Her Money with Jean Chatzky. I have also been reading a lot of books on this topic. One of the books I found really helpful was Ramit Sethi’s I Will Teach You to be Rich. I wasn’t really expecting to get a lot out of this book as I am at least a decade (or more) older than Ramit’s target audience. But it turned out to be a really informative read. Some of the Ramit’s advice didn’t pertain to me—for example, I am not planning a wedding anytime soon and I have already invested in real estate—but there was advice in it that I could use today and advice that made me feel good about decisions I had made in my past. Ramit stressed managing (and getting rid of) debt which I have embraced whole-heartedly this year. He also stressed that anyone can start investing, and that it isn’t only for wealthy people. How Do You Think You Would Do on the Quiz? 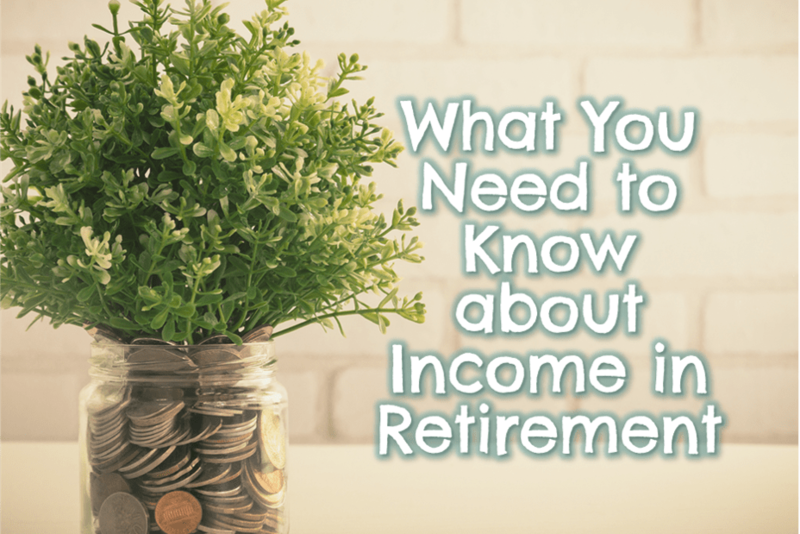 How comfortable are you with your knowledge of sources of income during retirement? If you take the quiz, let me know your score in the comment section below and what areas you need more information on!